First the good news; this is the last of the 'Lost Episodes' box set. Unfortunately for you, dear friends, there is another box set with some more missing stories for me to review I do so love my audio adventures and feel an almost missionary zeal to spread the word about these little gems. I hope my last few reviews have given you a little taste of these and with Amazon knocking out the Lost Episodes box set for an indecent £33 (normally it retails for anything up to £70) it is an ideal chance to get acquainted with some vintage Doctor Who from a different time, but clearly with the same DNA as the very latest Matt Smith stories. 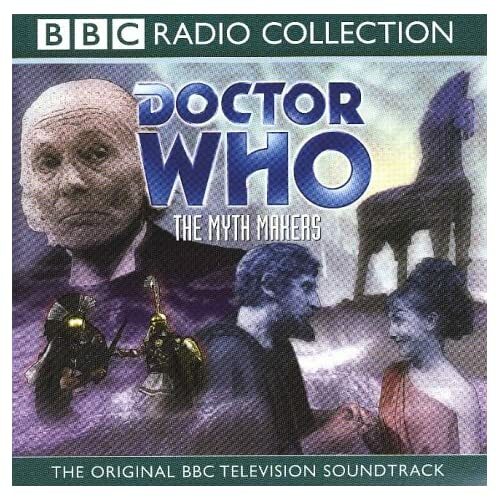 The Doctor has adopted many guises in his time, but to be hailed as the great god Zeus is a bit of a shock. Yet this is exactly what happens when the TARDIS lands on the plains of Asia Minor, not far from the city of Troy. Taken to the Greek camp by Achilles, the Doctor is introduced to Agamemnon and Odysseus and forced to admit his less-than-godlike status. He is then given just 2 days to come up with a strategy for defeating the Trojans. Meanwhile, Steven and Vicki have been taken prisoner by the other side. The Trojans are convinced that Vicki is a spy - and to prove her loyalty she must concoct a plan to defeat the Greeks! Like the Doctor, she has just two days to do it. At the heart of the story (and every good story that this franchise has ever produced) is a crackling performance by the Doctor. Hartnell shines in this story showing a comic touch which betrays his early acting roots. He clearly is more comfortable with this style of story as opposed to those with a more scientific basis. The supporting cast is excellent with Max Adrian's charismatic performance as King Priam particularly impressing. However, a workman is only as good as his tools, and all of the cast should be thankful for a beautifully written and well crafted script. Donald Cotten has produced a witty, fast paced and highly literate script. Admittedly there are a few liberties taken with the history of the time but these are eminently forgivable when balanced against the needs of story-telling. The final episode is a joy to behold with comedy, tragedy, pathos and melancholy playing against each other and beautifully realised by the performers. 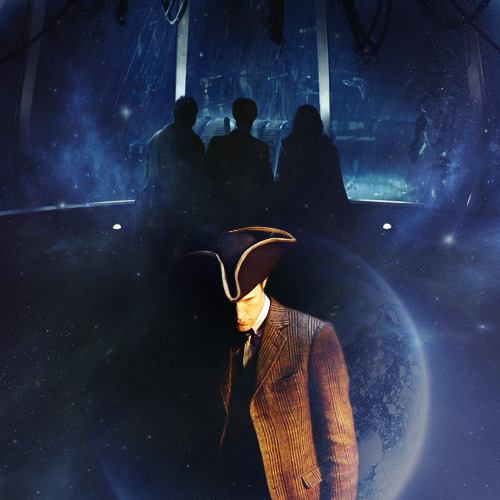 The departure of one of the TARDIS regulars and the serious injury to another is almost brutal in the way it is portrayed and this just adds to the general feeling that this story is something special. Occasionally the script tends to be a bit wordy in places and it can be a little difficult to keep ones concentration but actually, this tends to assist the aural experience rather than hinder it. As always, Peter Purves provides an excellent linking narrative and Mark Ayres and the restoration team do a first class job in cleaning up the original source material. And that, normally, would be that. A first class story which is rollocking good fun yet with a brutal sting in the tail. However, I cannot leave the review without also recommending the Audiobook of the Target Novel which is available now on Amazon for about £5. 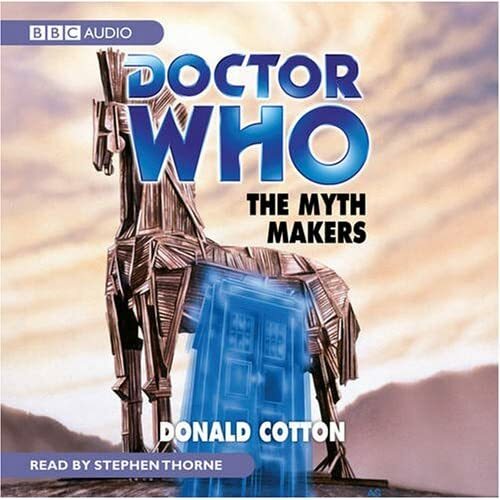 This novel, written by Donald Cotten and read by Stephen 'Omega' Thorne is a wonderful counterpoint to the audio soundtrack and is an excellent example of the type of writing which helped us slightly older fans to access the stories in the days before DVDs and VHS. You know, I ain't a massive follower of the audio's and I am little bit more lax with the classics that I should be, but there is something about this story that has made me always want to watch/hear it. I think its mainly due to my obsession with all things Ancient Greece. I also, through reading about the story, absolutely love how Vicki's story concludes. Such a brilliant way to leave. Also, the introduction of Katarina excites me as I would love to see how she reacts to her new surroundings (though I know that's in the next story rather than this one). I havent said already, but this really is a brilliant story and it translated so well to audio that you can just get lost in it. Such a shame that nothing really survives of it for the screen but everyone should listen to the audio at least once.